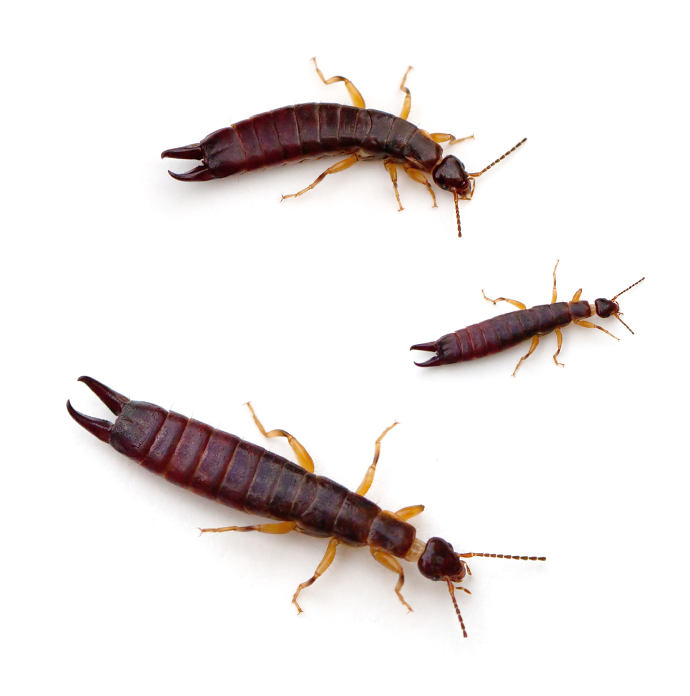 To get control of earwigs and prevent an infestation around a San Diego County home, we recommend that you remove harborage sites such as vegetation (leaf piles, mulch piles. etc.) Seal cracks and crevices well to prevent structural entry for optimal earwig control. Once an infesation has already become established, give us a call and we will removie the earwigs as quick as possible.